I﻿ am a researcher at the Group of Stream Ecology of the University of the Basque Country (UPV-EHU). 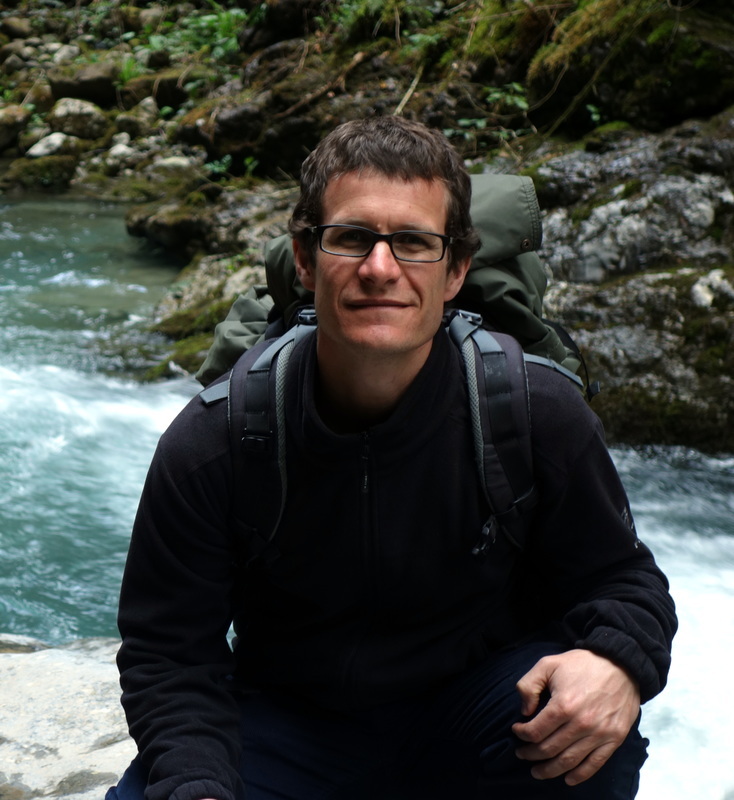 Check out this website to find out more about my research and publications on Aquatic Ecosystem Ecology, Biogeochemistry, Nutrient & Carbon Cycling, and Mediterranean & Temporary Streams. If you are interested, please contact me via Email.